Mother’s Day is synomous with brunch. Therefore, we decided to put together a round-up of 10 of our favorite geeky Mother’s Day recipes. We’ve rounded up some of our favorite recipes perfect for brunch! Our round-up includes cocktails, appetizers, and main dishes. Even if your mom isn’t geeky, she will still enjoy these delicious recipes! Let’s get started! 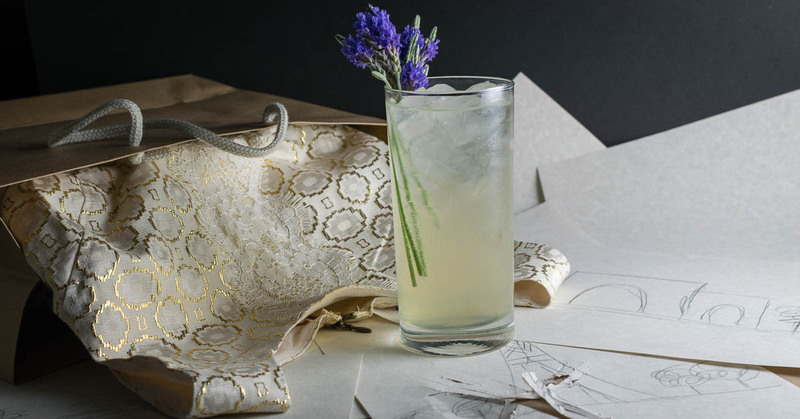 The Parisian– The floral notes of this cocktail are the perfect match for Mother’s Day. Additionally, the use of Lavendar Soda is a unique way to offer something bubbly that isn’t champagne. 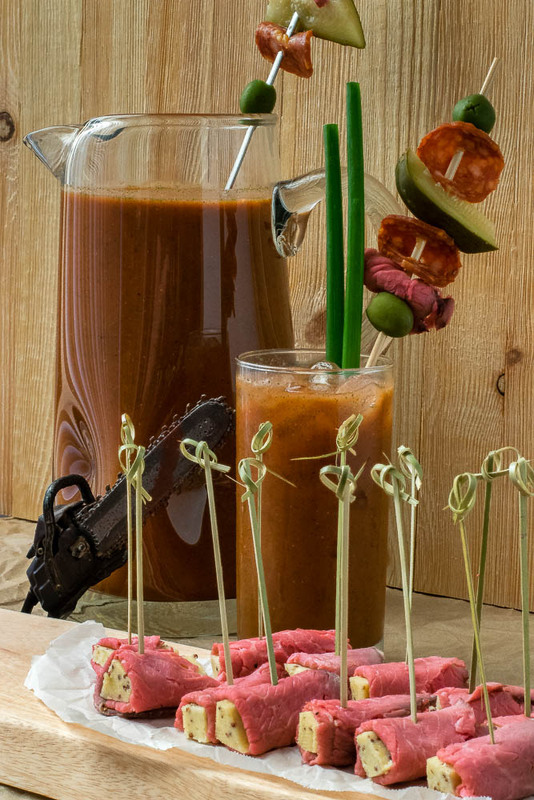 Bloody Marilyns– For the mom who loves Bloody Marys our Bloody Marilyns will definitely impress. Our homemade mix is delicious both with and without alcohol. 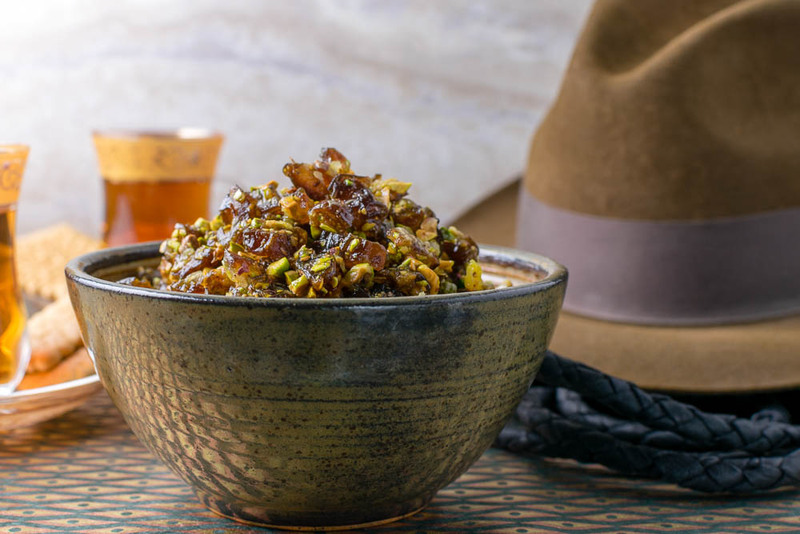 Sallah’s Date Spread– The combination of ingredients in this recipe creates a delicious spread perfect for topping tea cookies or even bruschetta! 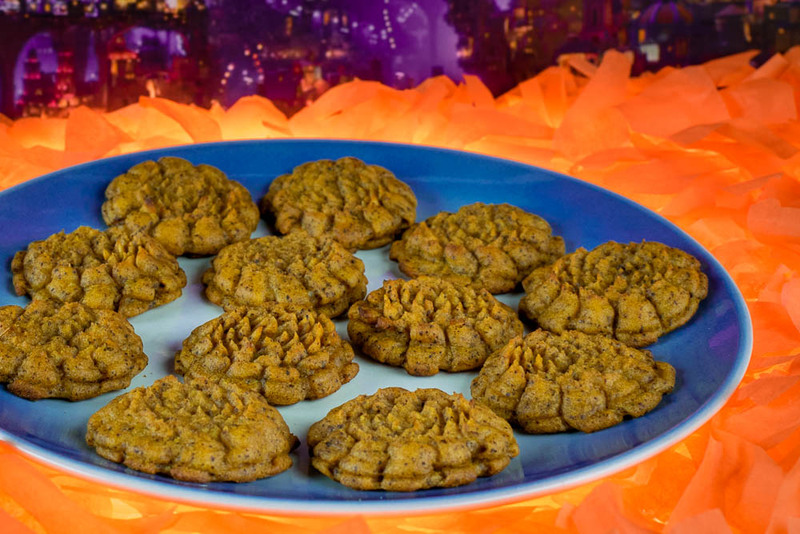 Sweet Potato Marigolds– Our Coco inspired recipe is perfect for Mother’s Day! Not only are these marigolds tasty, but the inspiration comes from a movie that focuses on the importance of family. 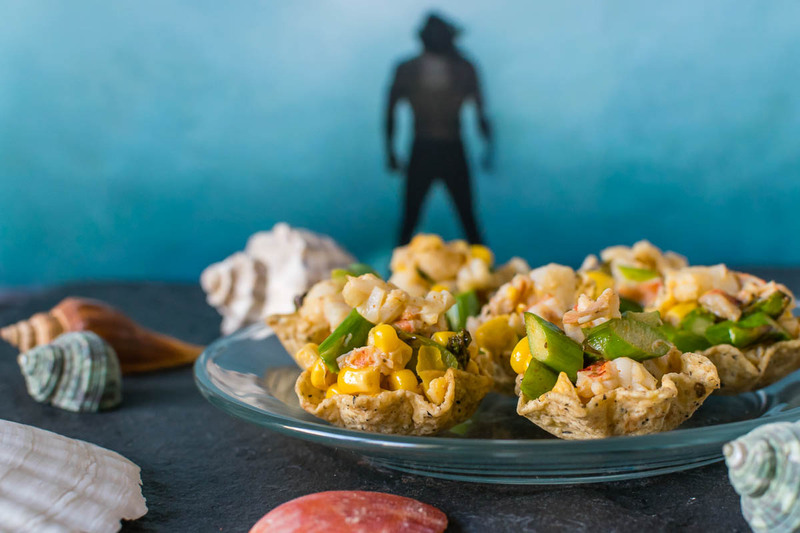 Aquaman’s Lobster Cups– While a little bit more on the lunch side of brunch, these lobster cups are a great addition to your appetizer selection. 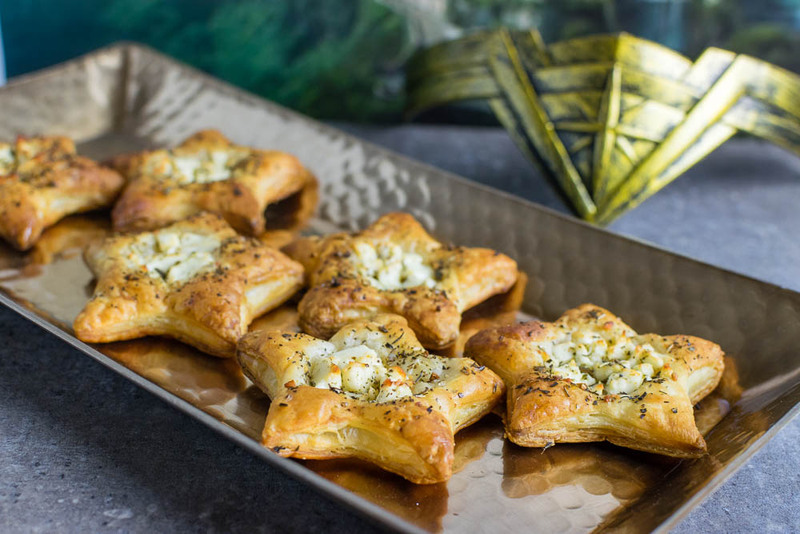 Feta and Puff Pastry Stars– We had to include a Wonder Woman inspired recipe for the Wonder Woman in your life. 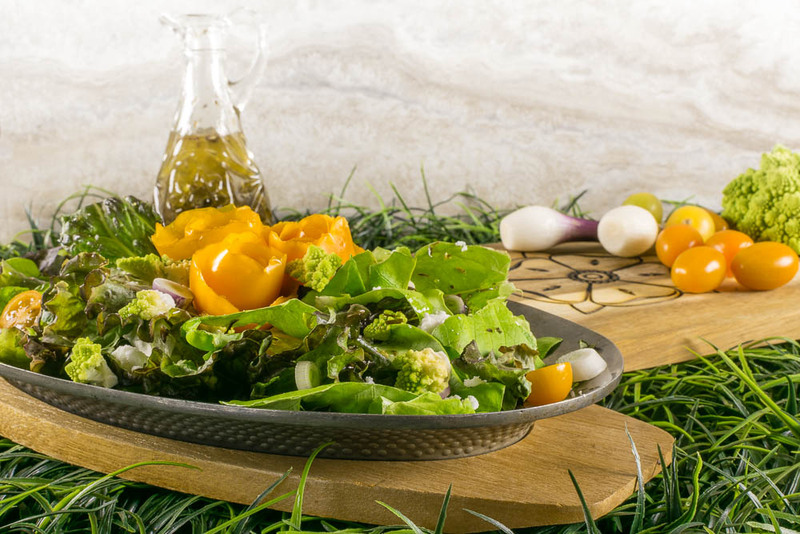 Highgarden Salad– One of our newest recipes, our Game of Thrones inspired Highgarden Salad is the perfect light salad for Mother’s Day brunch. 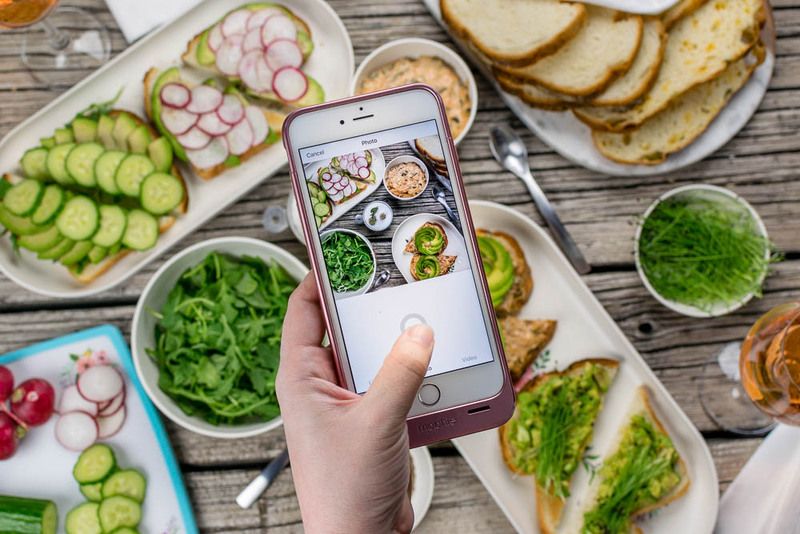 Instagrammer’s Avocado Toast– Brunch just isn’t brunch without Avocado Toast. ‘Nuff said. 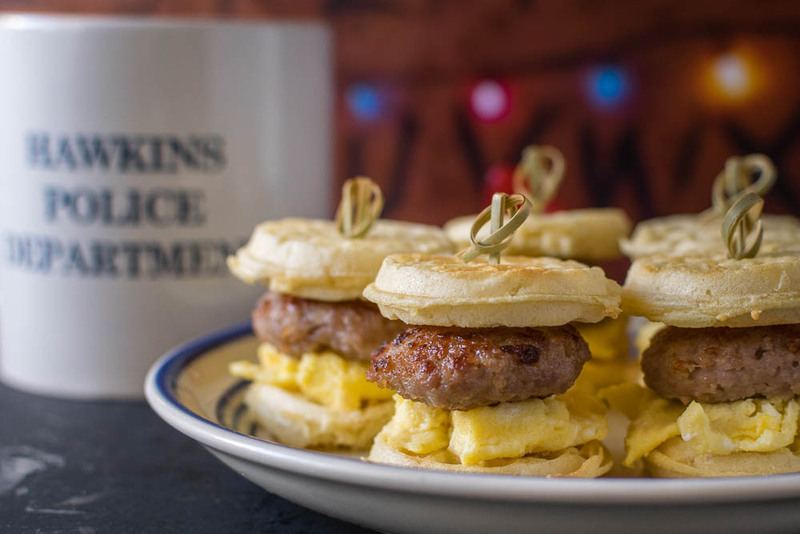 Eleven’s Eggo Sliders– Mini breakfast sandwiches are always a hit! Especially when they include maple sausage! 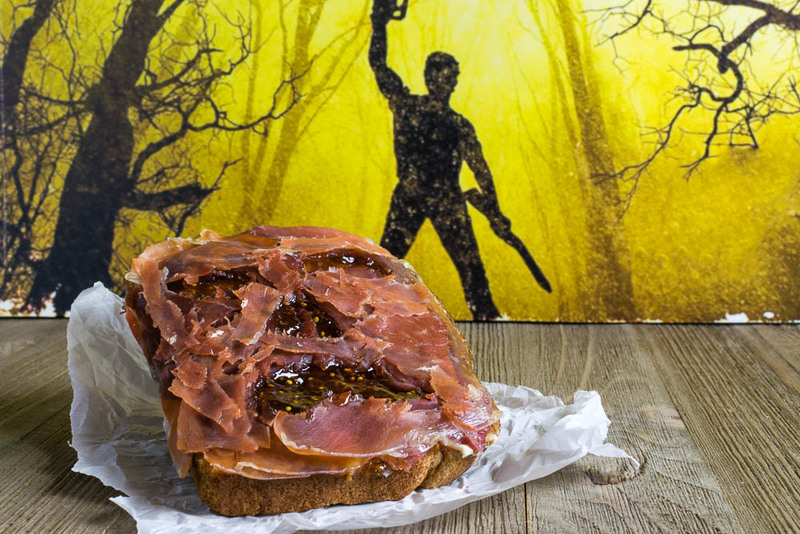 Necronominoms– Who doesn’t love upscale toast that looks like the Book of the Dead? We hope you’ve enjoyed our round up of geeky Mother’s Day recipes! What are you planning for Mother’s Day? Anything geeky? Let us know in the comments below and be sure to follow us on Instagram! Until next time! I don’t think I could eat that toast (scary!) but so many other recipes look delish. Those marigolds look especially interesting, and I’m always up for avocado toast. I love that the Necronominoms toast made the list. Haha. I once made a zombie foot meatloaf and my husband thought it was the ugliest but coolest looking dinner we’ve had.